Customer feedback is an important part of any business hence customer feedback surveys play an important role in building your brand. A well-designed customer feedback survey gives the essential insight to an organization which can help you to provide better experience. By acting on the customer feedback and improving the UX can increase referrals and customer lifetime value. It’s not only brands but consumers also take these survey very seriously, which can be understood from the fact that around 83% of all consumers have filled at least one survey in the past 12 months. But you need to be careful while designing these surveys, any mistake in customer feedback surveys will not you enough answers or correct feedback hence you would be losing a lot. This is one of the most common mistakes which brands make which designing the survey. If you want the helpful and actionable answers from the customers, then your questions also need to be specific. For example, if you want to know if the customer liked the food, then you should be asking “Did you like the quality/ taste of the food?” or “Was the food able to fulfill your taste buds?” instead of asking “How was your dining experience?” since the later includes a lot more parameters like service, ambiance, cost etc. Your survey question should be more specific to get the correct answer. A set of multiple choice questions is one of the easiest thing you can ask from your customers. But over doing it can be harmful. Putting in to too many multiple choice question’s can give them the feel of filling up an Entrance Exam Paper. You need to give your customers the room to write down their experience in text fields. It makes them comfortable to share their opinions and views. 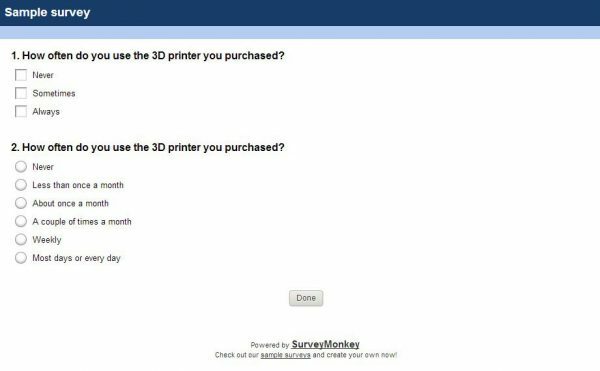 Survey websites like Survey Monkey helps you to structure/design your questionnaire in a fashion which is a mix of multiple-choice questions and open-ended questions. You need to respect the time of your customer. If you want some feedback from them, then keep your survey short and simple. If you include too many questions in your survey then it becomes very lengthy and discouraging for your customers. Data from Survey Monkey suggests that if a respondent begins answering a survey, there is a sharp increase in drop-off rate that occurs with each additional question up to 15 questions. Increased number of questions may also lead to respondents giving you the misleading information which will in turn affect your business. As monetioned in the point above, any thing over done is not good. Hence, too many text fields will discourage a customer to write everything by himself and their would be less precise answers. According to a research, 52% of customers said that they would not spend more than 3 minutes filling out a feedback form. He will leave the questionnaire. He will enter incorrect information. Imagine receiving an email without a subject. You may want to open it but fearing that it might be another promotion mail, you will ignore and delete it. 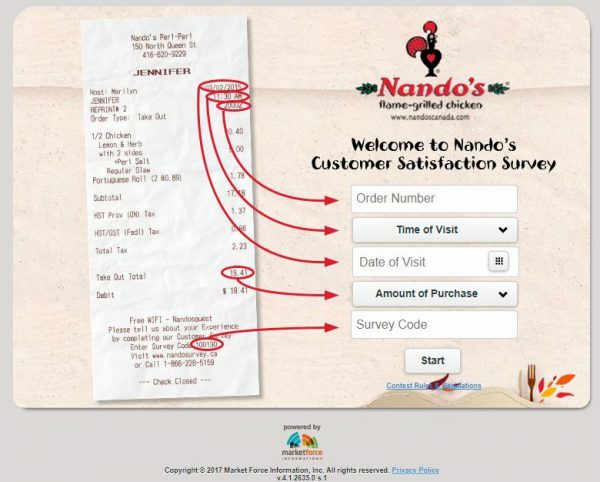 That’s what will happen with your customer feedback survey if it doesn’t have a title. 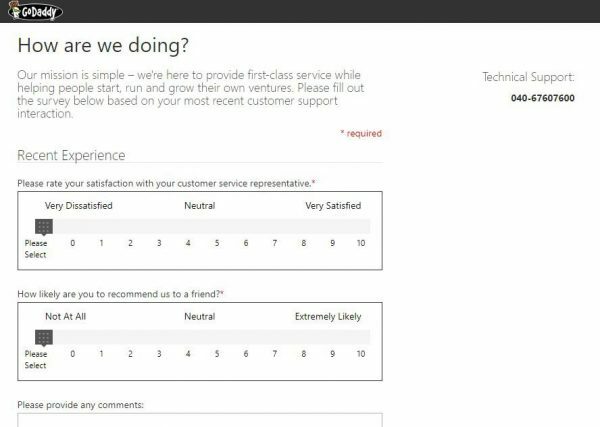 A customer satisfaction survey without a title is worse! In fact, an untitled survey/ questionnaire will certainly turn him off towards responding at all. A good title summarizes what the survey is about and why the customer should complete the survey. For example, GoDaddy.com’s customer feedback survey is titled, ‘How are we Doing?’. 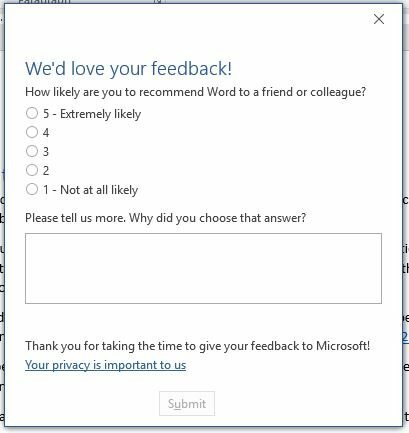 Or Microsoft’s customer feedback survey is titled, “We’d love your feedback!”. A customer should be able to recognize the company that asks for their views. No body likes to be in dark. They should know to whom they are speaking. So, you should not forget to mention you brand name or include your logo, color themes etc. Moreover, you already have a relationship with the customers. Why you should not use that connection to get the customer feedback survey? It is again a branding opportunity to make them realize that your brand cares for them. Here’s an example of good customer feedback survey which is having a brand name i.e. Nando’s. Imagine someone applying to your company with spelling mistakes or grammatical errors in their resume. You’ll not have a good impression of the candidate, right? Same happens when you send a customer feedback survey with spelling mistakes or grammatical errors. It affects your brand value and shows how much you care for your customers. You may not want the customer to think that you cannot spell right. Making your survey error free will add credibility to your brand. When the customer is filling up your survey, he is doing something for you. The least what you can do is to thank the customer. Always show a “thank you” message before or after the customer has completed a survey. 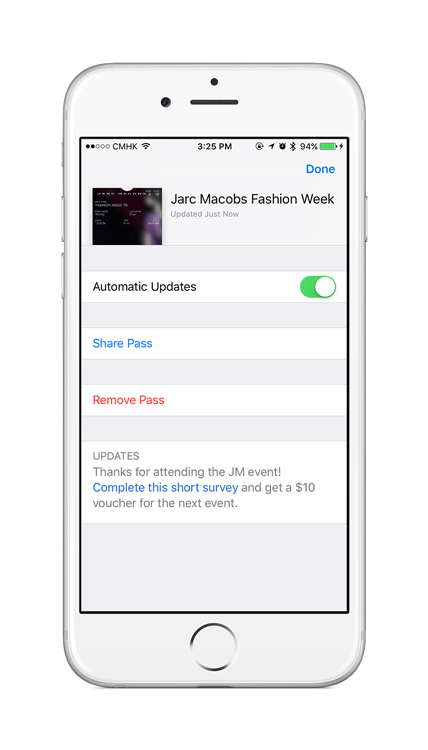 As part of a good gesture, you can also offer some discounts or giveaways in return of the survey. This interests the customer in your brand and they began to engage with you more! Time is a very important factor and as said some points above you need to respect your customer’s time. Sending the survey at a time when your customers would be busy will increase a chance of it being overlooked and hence low response rate. For example, if your customer are adults and comes under the working population then Monday morning is one of the worst times to send the client satisfaction survey. However, there’s a difference when you’re dealing in B2B and B2C segments. For a B2B industry a Monday afternoon may work really good while Sundays should be a big no for B2C industry. If you’re really looking to get some good insight then never forget your critics. Your unhappy customers or those who never came back to you again are your best critics. They’ll tell you where you lacked and how you can improve. You can use discounts or giveaways for them to fill up your survey but you’ll certainly get the real picture. These are some mistakes which brand are making while sending customer satisfaction survey. Don’t forget to comment if you think that I missed any point?